One of our best wedding tips is accessorize, accessorize! 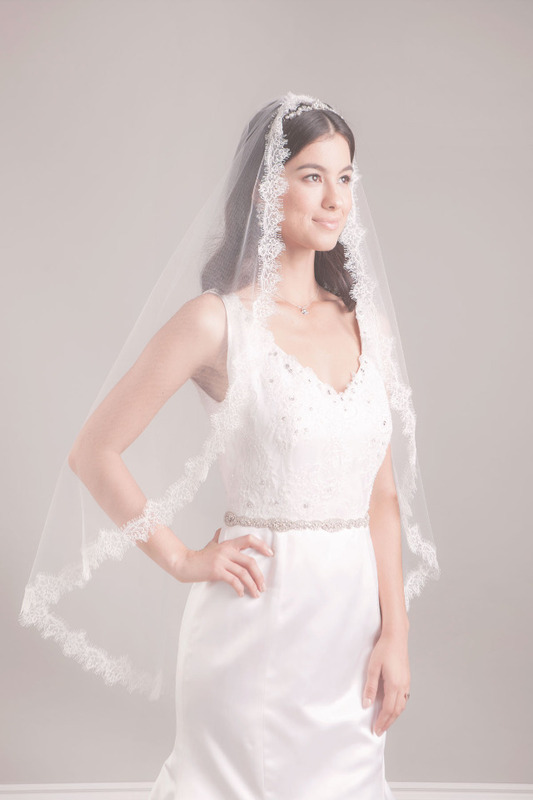 Earrings, veils and jewelry will polish off your bridal look. That being said, you must peruse the new Laura Jayne "Love Notes" collection. 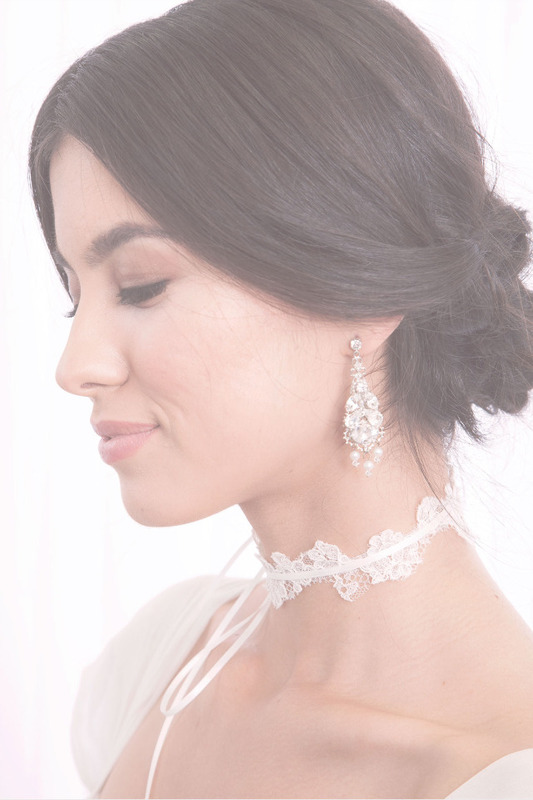 Take note of the lace chokers, we have a feeling this is going to be a big trend. 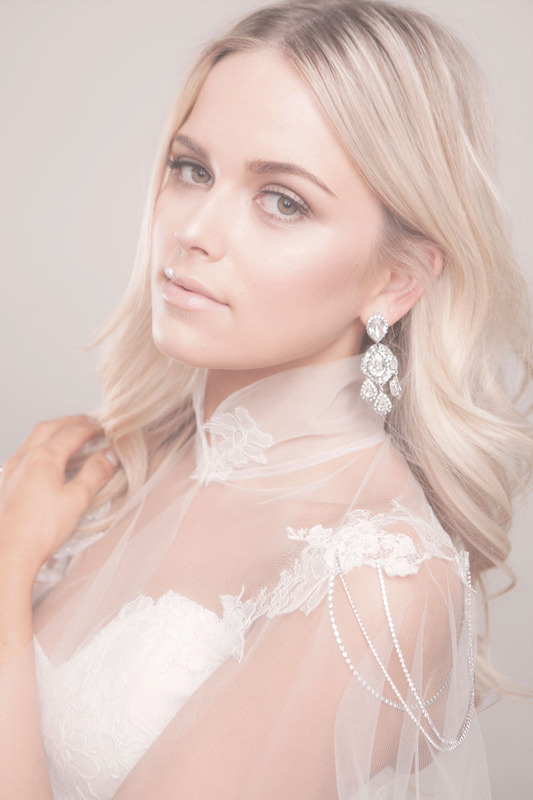 Scroll down to see a sneak peek preview of her latest designs debuting at New York Bridal Fashion Week next month at the London NYC. Toronto brides have a special opportunity to experience the pieces in person this weekend during Kleinfeld Accessory Week event until Sept. 18 2016! The new Laura Jayne collection is all about romance- soft pastel tulles & lace, hand-painted details with brushed metallic tones. 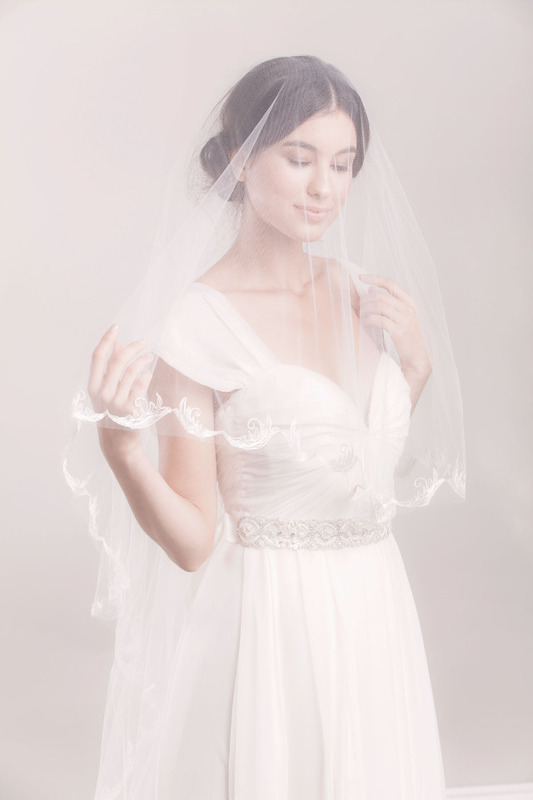 All woven into her signature tulle wraps, capelets & veils, chic lace chokers, and modern tiaras, back crowns & vines.